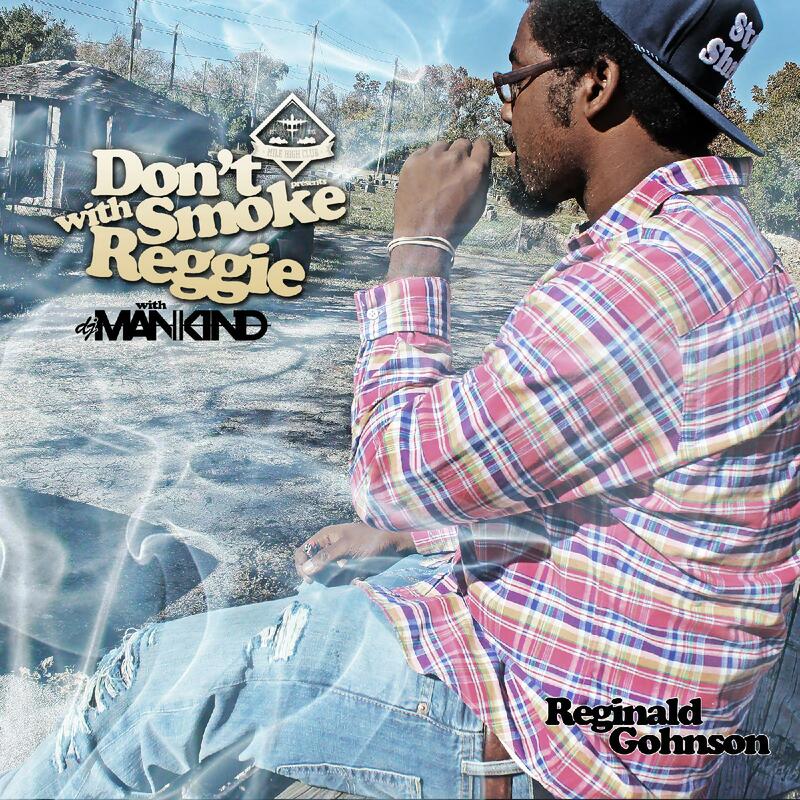 Reggie Gohnson is no stranger to the rap scene in Houston. Garnering a significant buzz by opening up for artists such as Mick Jenkins, Joey Badass and Houston legends such as Bun B and Slim Thug. Today he drops his anticipated project, “Don’t Smoke With Reggie”, an entire album full of anthems for the weed smokers. The project includes features from Sho Stoppa, Hoodstar Chantz, Trilly, Rob Gullate, and more, and production from George Young. Sit back, relax and enjoy some good music right in time for the summer.